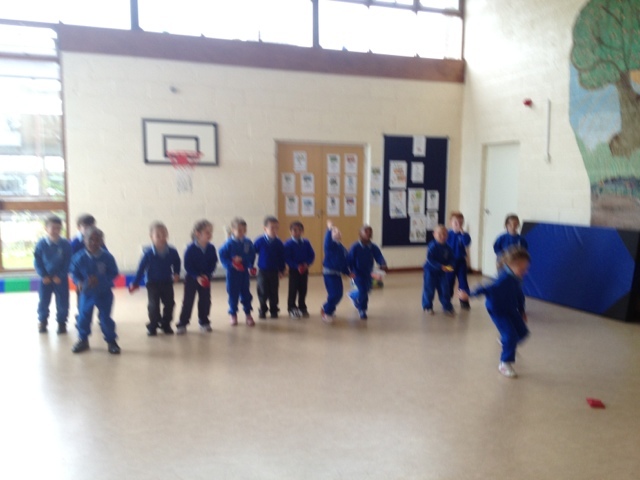 Today we took our first trip to the halla for PE. 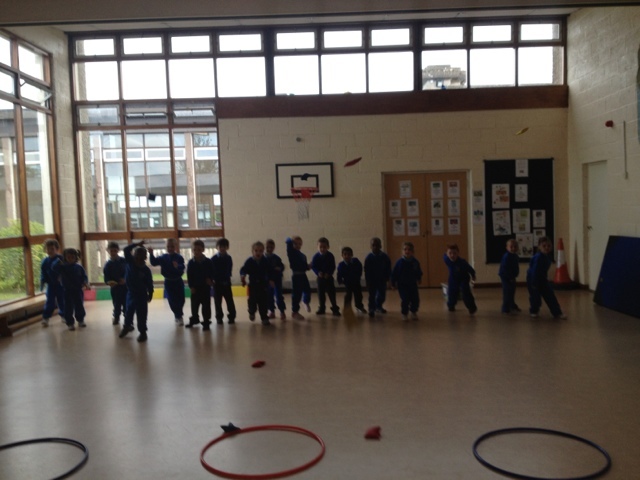 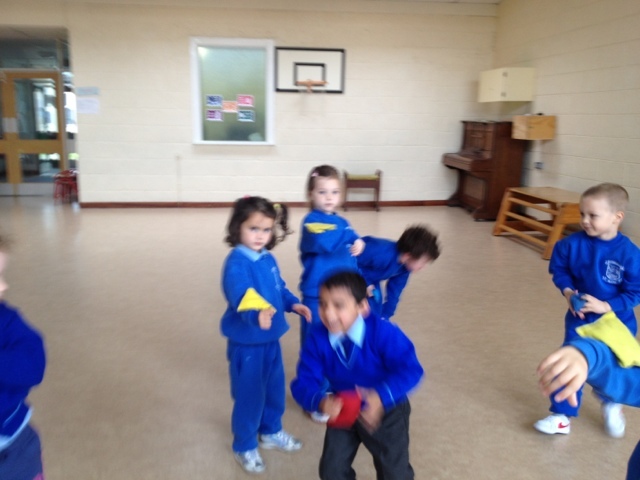 We practiced catching bean bags in two hands and in one hand. 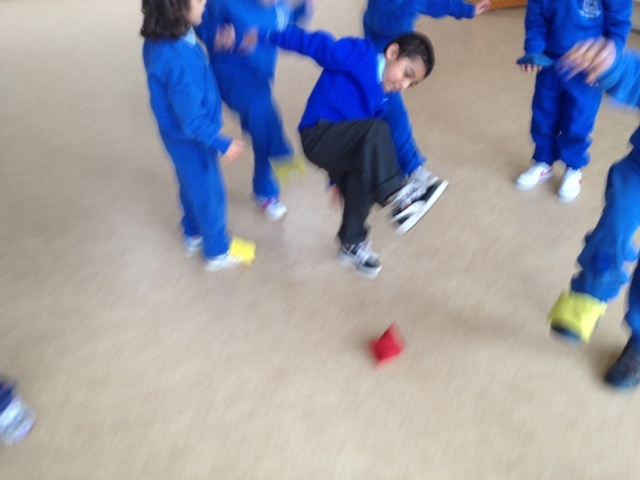 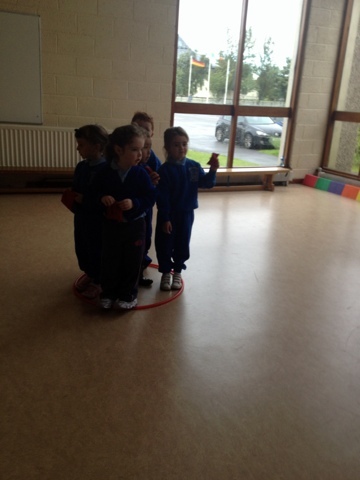 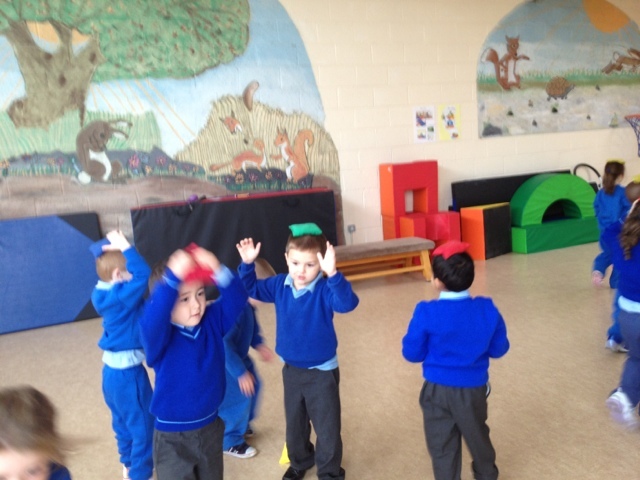 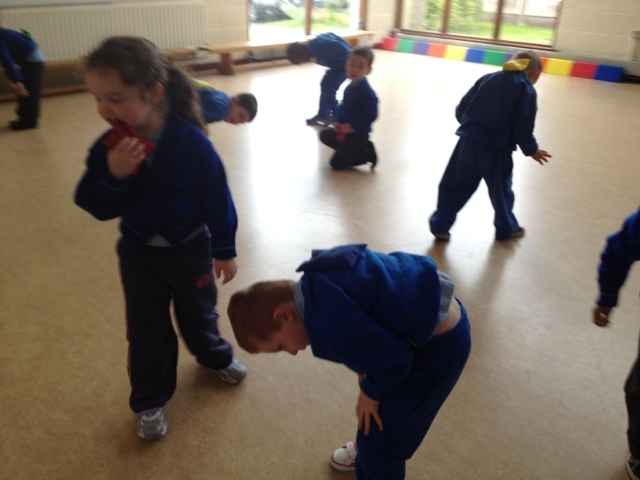 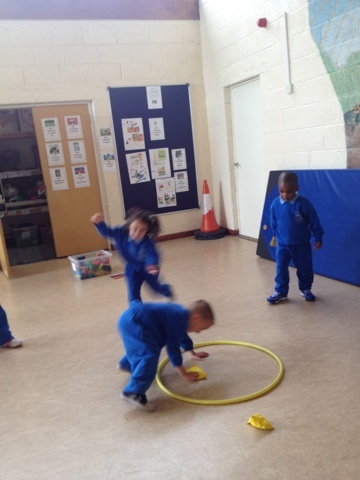 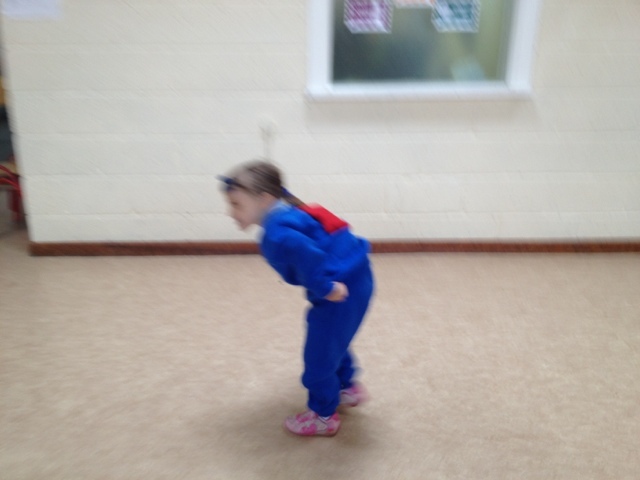 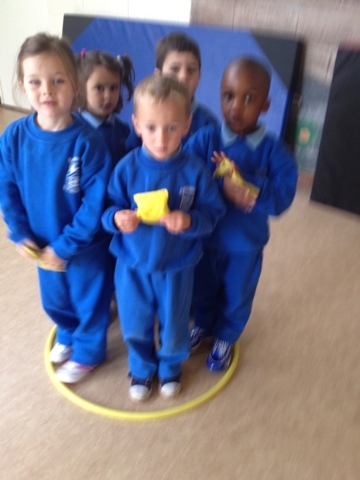 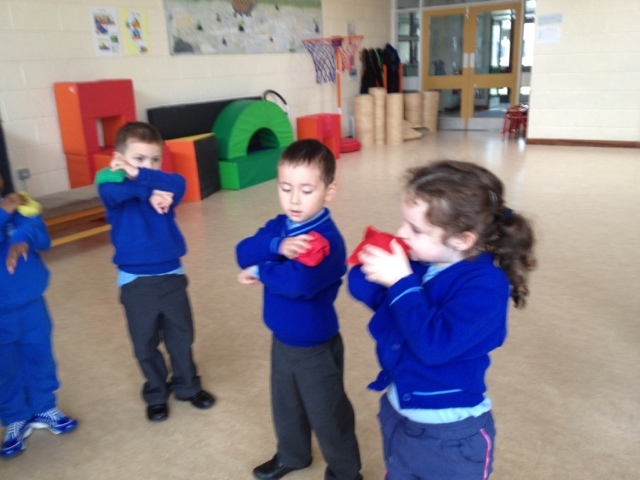 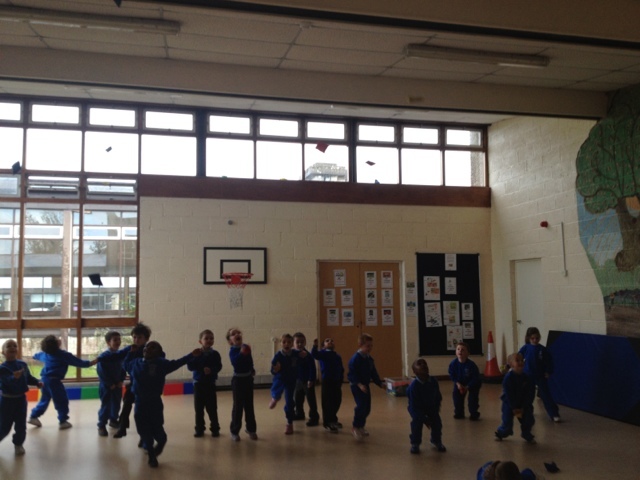 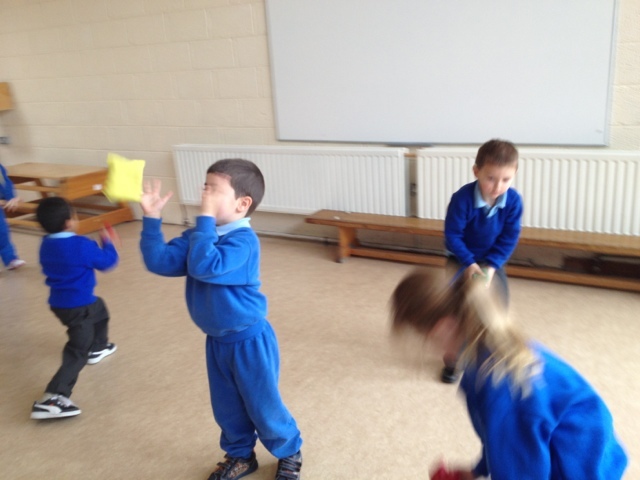 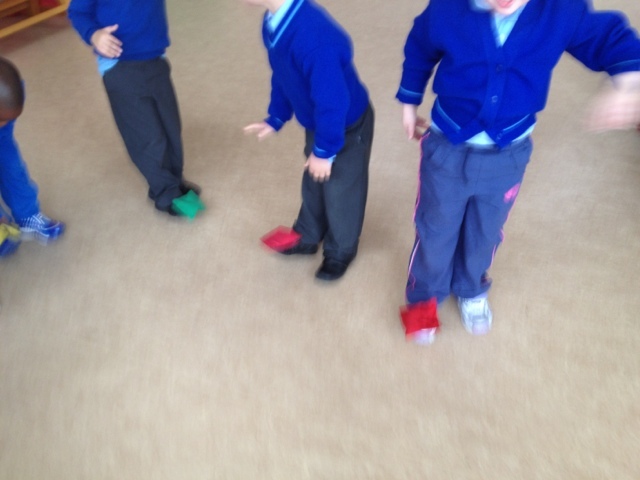 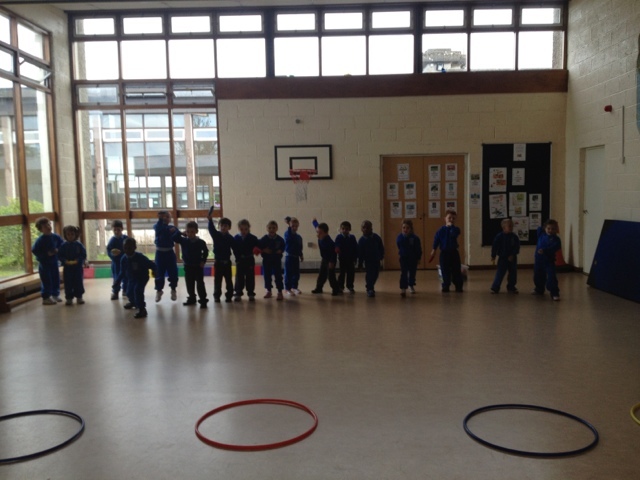 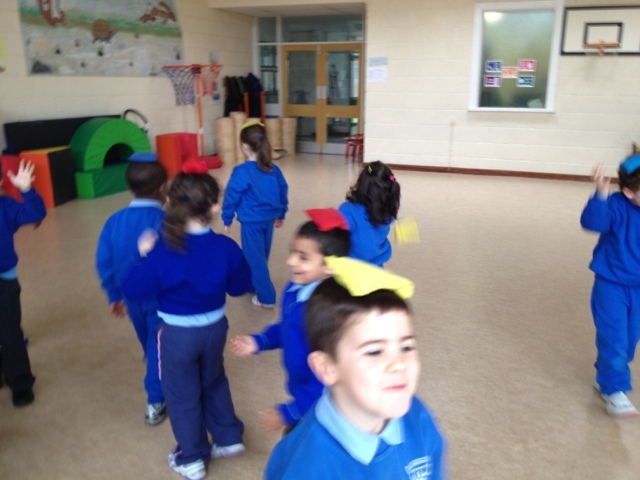 We practiced balancing the bean bags on different body parts. 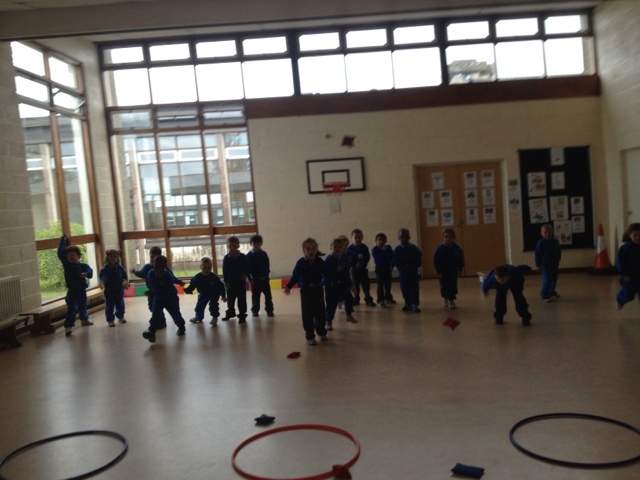 We even sorted ourselves according to the colour of our bean bag. 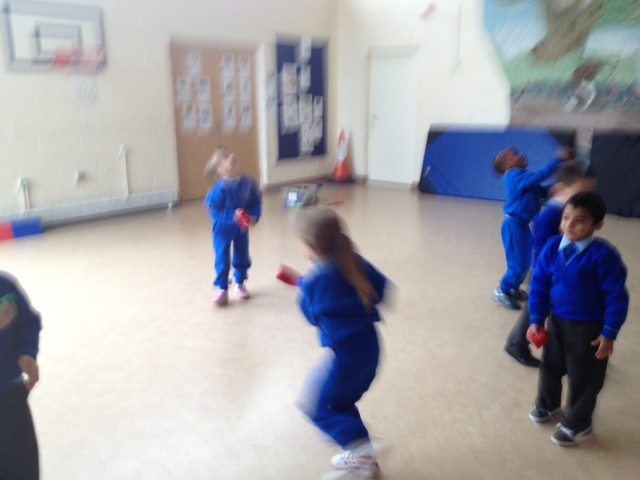 Finally we used an under arm throw to attempt to get the bean bags into targets on the floor.